Before there was PXG, TaylorMade had CGB. A different three little letters that pretty much mean the same thing, hi-tech, easy to use, and super long. 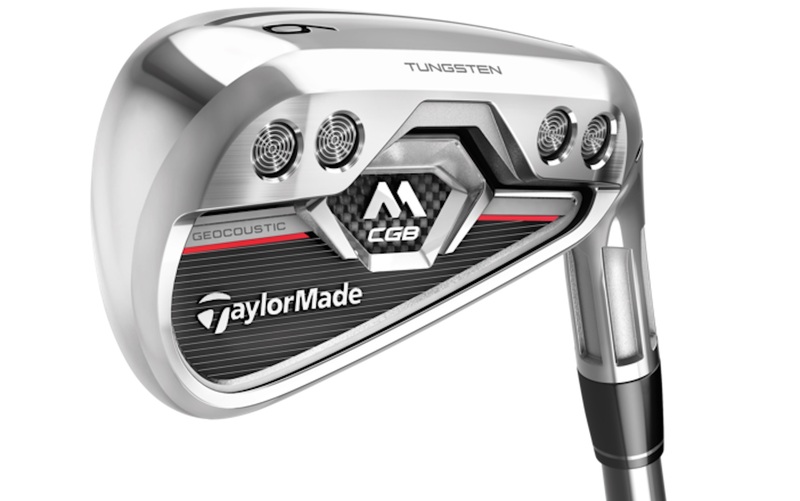 Now they’ve brought that name back with the new M CGB Irons. So how did they do it? First of all, they're hot. Blowtorch hot. Every iron in the set is close to the R&A COR limit. Often in hot iron sets, they only have all their technology in the long irons. 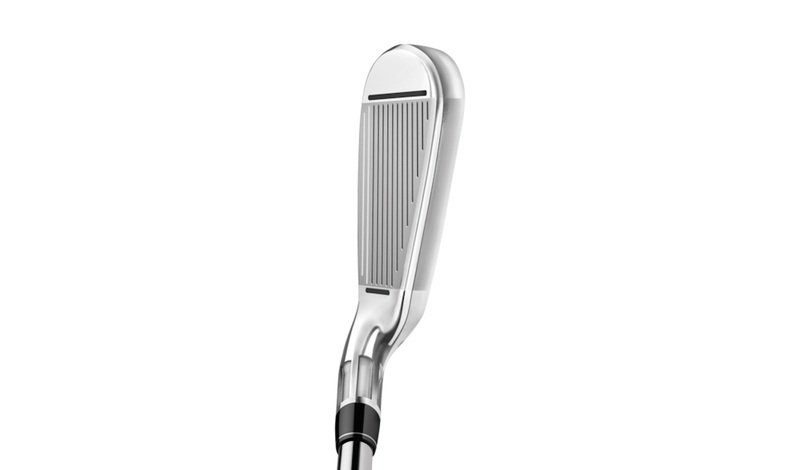 With the M CGB they have fast faces throughout the set which builds in consistent distance gaps from iron to iron. All the faces are less than 2mm thick, and they all feature a modified inverted cone technology. 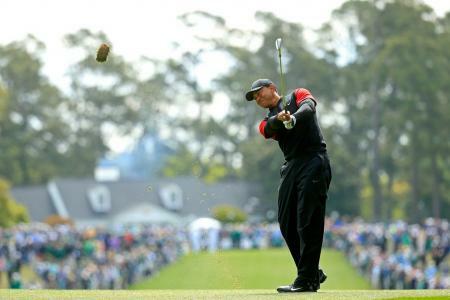 TaylorMade has been using this to increase ball speed on mishits all the way back to the 500 series drivers. It's proven and it works. However this time they moved the location from the centre of the face to the toe to help make the club more draw biased and forgiving. Some of the more visible changes include the 4 big slugs of tungsten visible.on the cavity. Tungsten is a very dense metal that allows manufacturers to put weight where it's needed. In this case, it's to put the Centre of Gravity Back. CGB, get it? This raises the launch for more carry but without raising the spin. 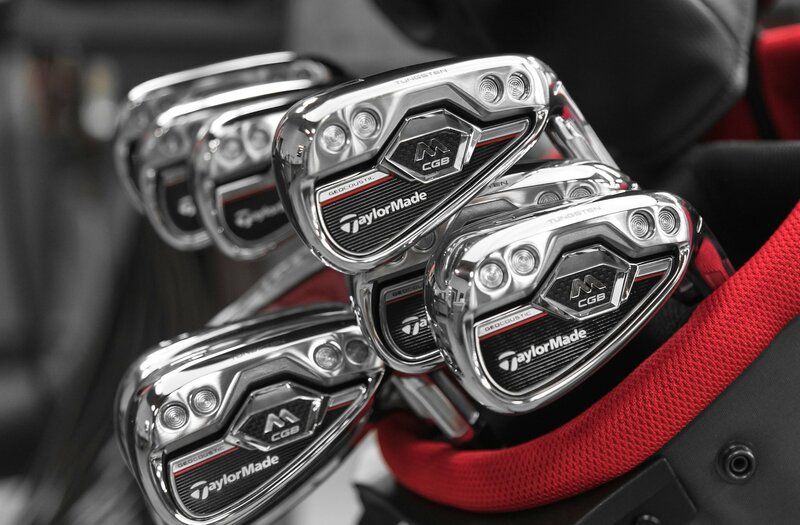 And these irons have the highest peak ball flight of any set TaylorMade have ever produced. They fly higher and carry further. The speed pocket design is back, helping produce more ball speed on shots hit low on the face, while face slots help save ball speed on hits across the face. 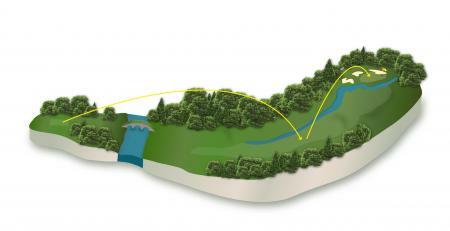 An undercut cavity reinforces the work done to move the centre of gravity back in the head. All this tech is great. 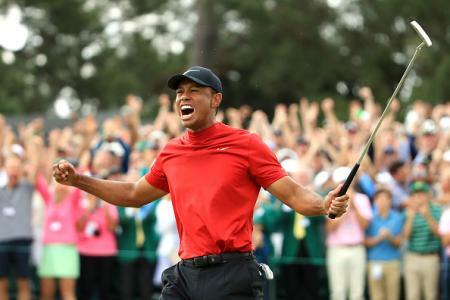 It would be worthless if the clubs didn’t also feel good. 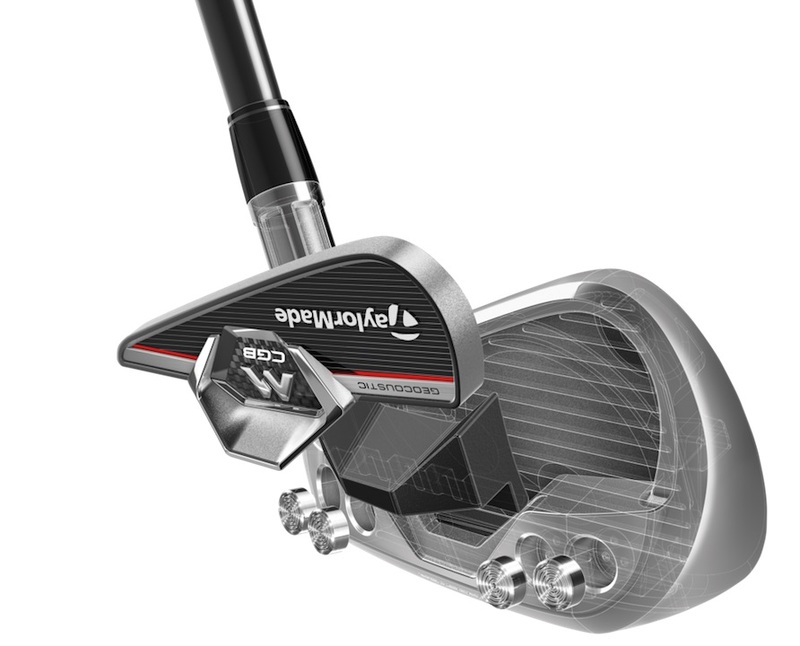 So TaylorMade has used their Geocoustic technology to tune the feel and sound in the head. 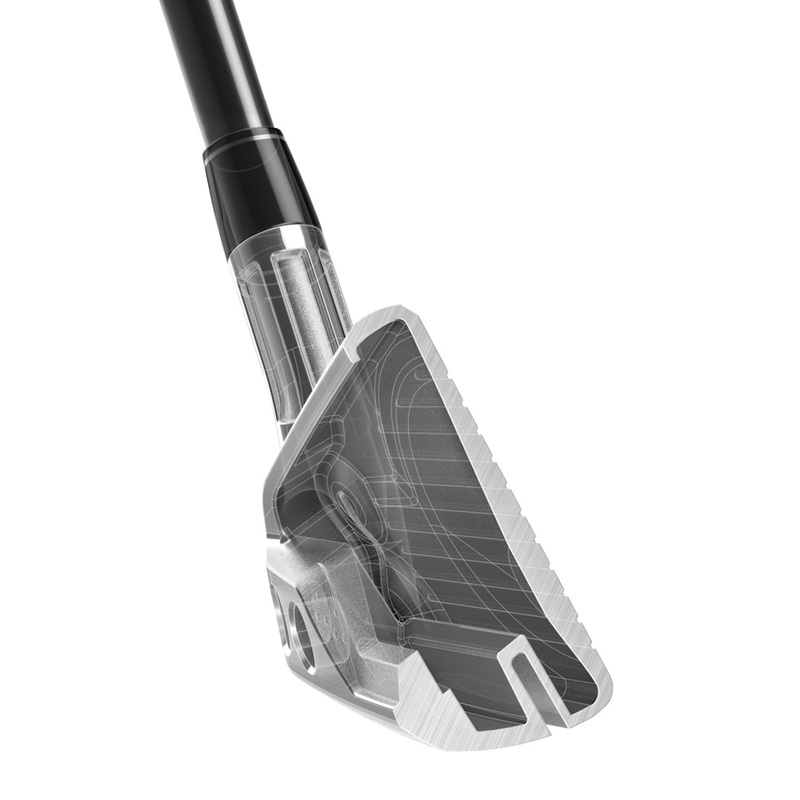 The cavity features a ultra-stiff 3D sound management badge and a soft Hybrar damper to reduce unwanted vibrations and produce superior sound and feel. And that’s what we all want, isn’t it? These aren’t going to appeal to everyone. 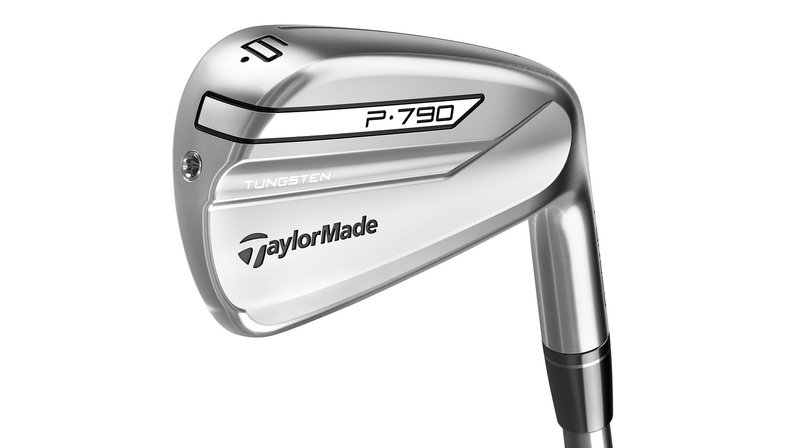 But these super game improvement irons are designed to hit it further and straighter. 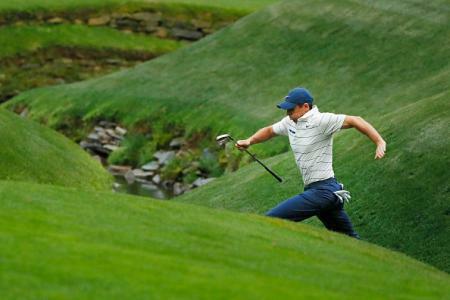 And there are very few golfers who wouldn’t benefit from that. Available at retail on 16th October, the M CGB irons will be offered in a 7 piece set, with Nippon NS Pro 840 steel shafts for £849 or UST Recoil 460 ES graphite shafts for £1,099.